After deliberating in Montreal, Canada on October 19–20, the jury selected the following 18 projects as this year’s finalists for the 2018 Interaction Awards. We will present the winner on stage in Lyon, France, the closing night of the Interaction 18 conference. 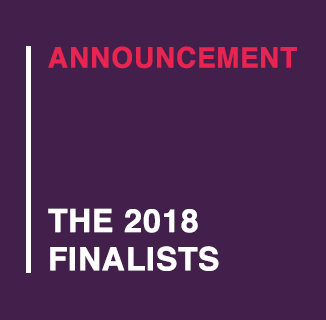 Congratulations, finalists!